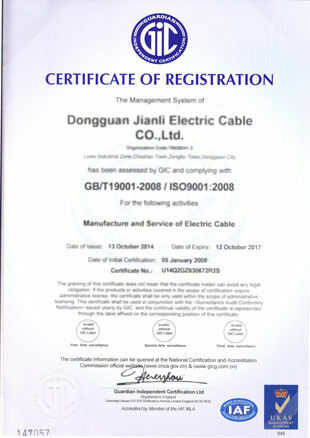 For sample production, T/T in advance. 3.Accept T/T in advance, Paypal, Western Union and Escrow. 4.Mostly product not have MOQ,orders for just one piece are also welcome. 5.Actual drawing,picture and part No. will assist to get a competitive price soon. 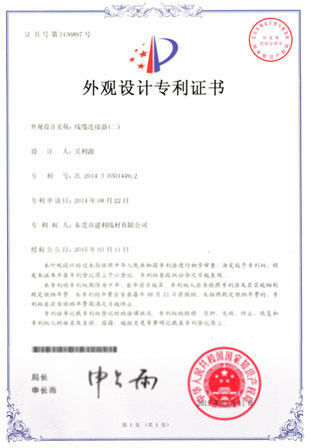 6.The inventory goods will be delivered within 2-3 workdays,and the customized goods will be delivered within 5-7 workdays. Car Rearview Camera Extension Cable with 4 Pins Aviation Connector Video Audio Power Extend Cables for Car Vehicle Backup Camera System 5M X 4PCS Features For vehicle rearview backup system. This cable is perfect for transmitting video,audio and power. Simplify installated car rear view systems , using one cable to carry video,audio and power Extend the cable on your camera easily with this extension cable. Don't waste time soldering or crimping together your own cables or voiding the warranty by splicing in your own wires. Most cameras only have a few feet of cable coming with the camera. 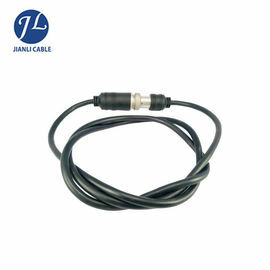 This cable will help you to extend the power and video signals and even the audio(if the camera with audio). so it is much easier than to mount your camera at anywhere you would like within this range. The adapter cable is available only with the 4-pin screw connector . 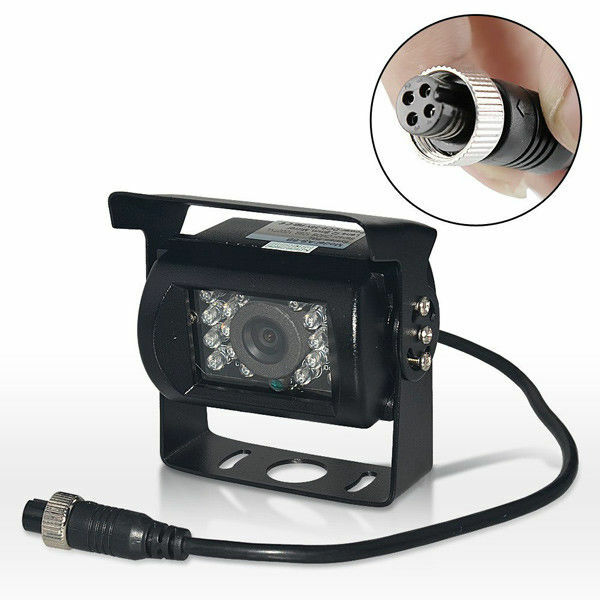 You can only get the extension cable,without any reversing camera kit.